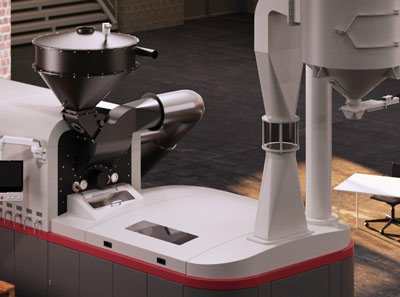 Innovative roasters for full flexibility and unlimited options. Coffee Excellence and efficiency with our tailormade turn-key plants for every requirement. High quality processing of coffee requires perfect interaction between all components involved. Cycle times, conveying distances and productions capacities have to be optimally harmonized with each other. 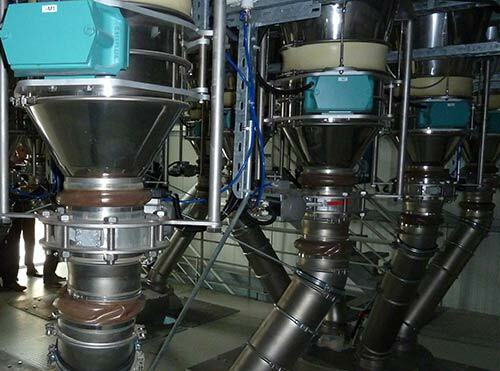 Following these requirements IMS offers turn key solutions for your coffee processing line. You would like to have your existing roaster renovated or are interested in used coffee roasters? 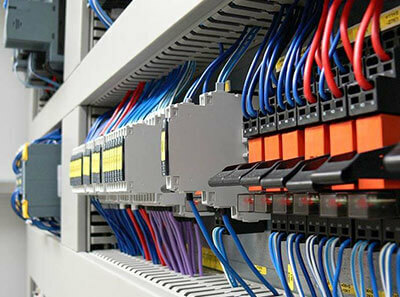 Regular maintenance increases plant availability and is essential for the security of your production. We are well-known for fast reaction times and provide you with the help you need – worldwide. Being experts in the field you can expect cost-effective solutions and dependable advice. With each project we integrate your individual requirements and ideas.